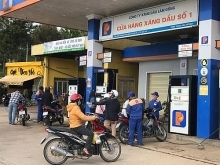 The Thoi Lai waste-to-energy plant in the Mekong Delta city of Can Tho is expected to be put into official operation in late November. 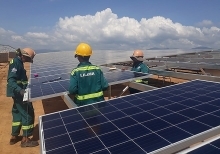 At an October 25 working session with representatives of Can Tho Everbright Environmental Protection Holdings Ltd (EB Can Tho) – the project’s management unit, Chairman of the municipal People’s Committee Vo Thanh Thong urged the company to coordinate with competent agencies in order to ensure the progress of the project. Since the plant, the first of its kind in Vietnam, was put into a trial run on October 15, it has handled 3,878 tonnes of waste. Construction of the plant started on June 30, 2018. The project will last 22 years, including the construction period, with a total investment of 1,050 billion VND (45.6 million USD). The factory is expected to help Can Tho deal with household waste as it consumes up to 77 percent of the city’s total garbage volume. 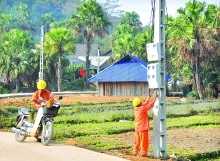 Thong asked EB Can Tho to complete necessary procedures during its trial run for the official operation of the plant. 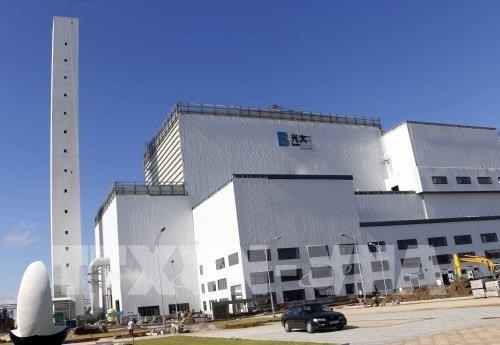 Shao Qi Chao, EB Can Tho General Director, said the plant can treat household waste without using oil, and its smoke treatment system meets European standards.